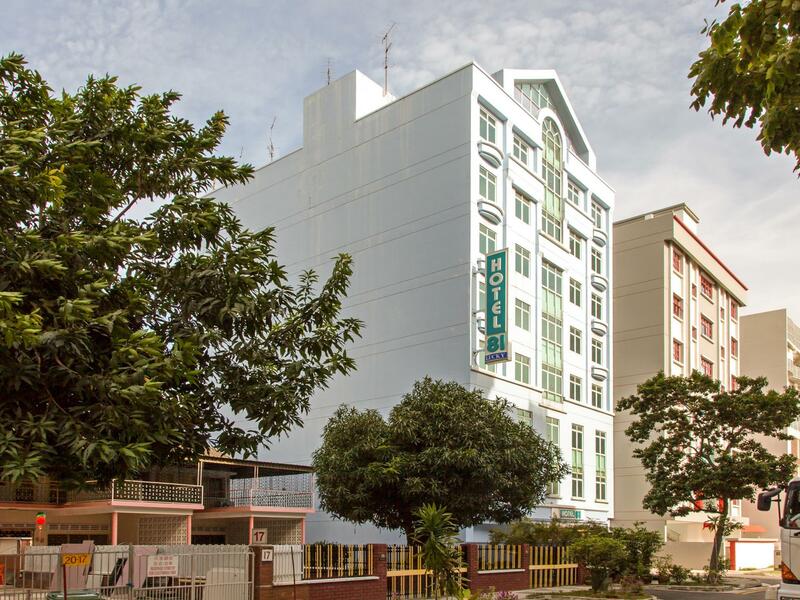 Hotel 81 Lucky is perfectly located for both business and leisure guests in Singapore. 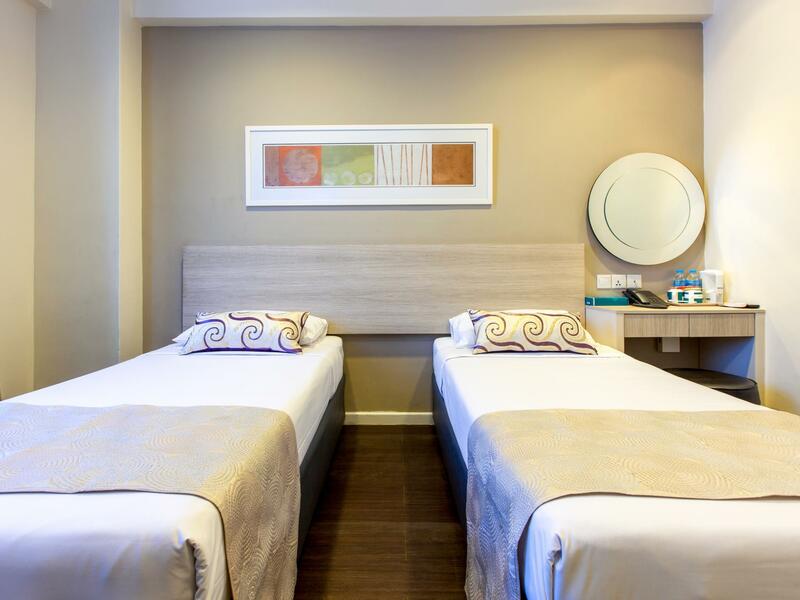 Offering a variety of facilities and services, the hotel provides all you need for a good night’s sleep. Free Wi-Fi in all rooms, 24-hour front desk, facilities for disabled guests, Wi-Fi in public areas, car park are just some of the facilities on offer. 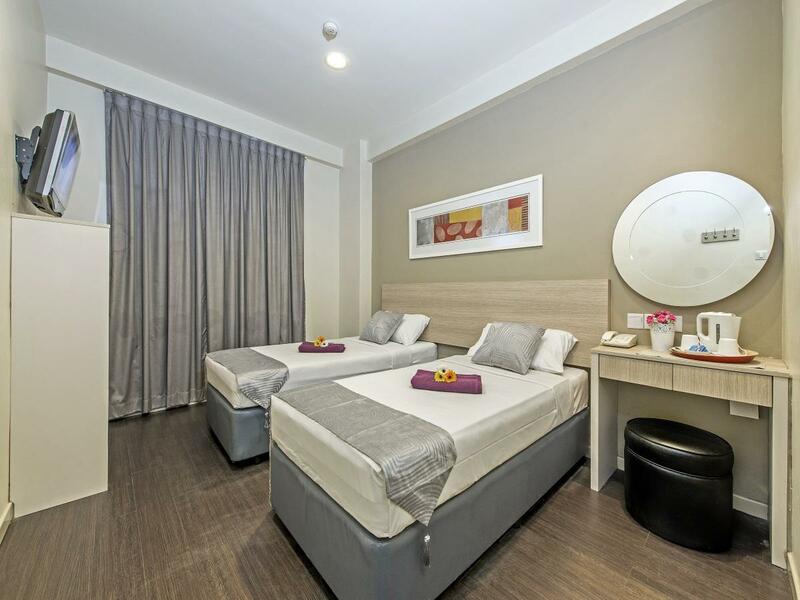 All rooms are designed and decorated to make guests feel right at home, and some rooms come with television LCD/plasma screen, separate living room, internet access – wireless (complimentary), non smoking rooms, air conditioning. The hotel offers various recreational opportunities. 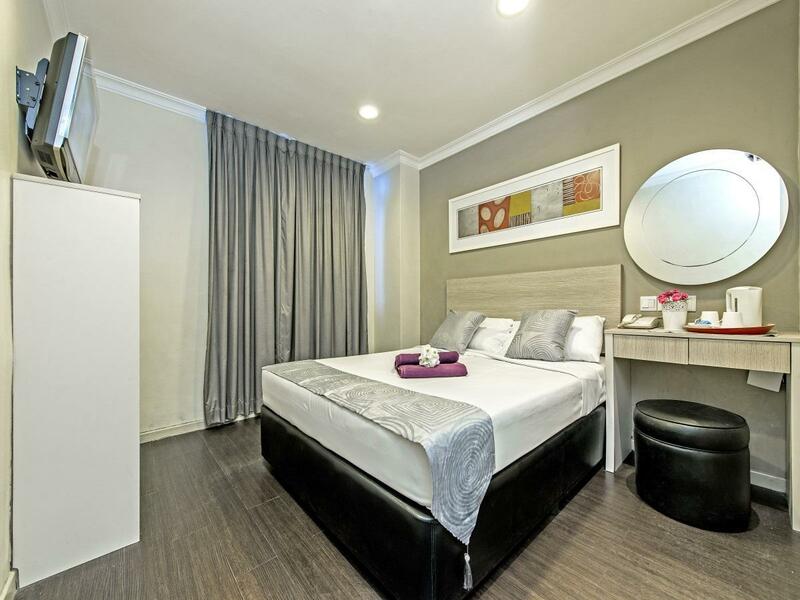 Discover all Singapore has to offer by making Hotel 81 Lucky your base.